Seeing animals in clouds, or a face in the moon or hope in the humdrum has always fascinated me. 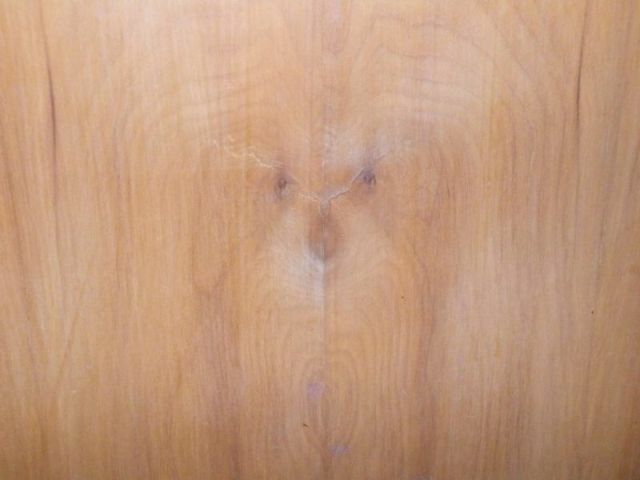 When you see your dog on clouds and closets… Pareidolia, it is. The imagined perception of a pattern where it does not actually exist. A solitary dragon inscribed on cedar, a giant rabbit of a cloud set to descend and devour Roopkund lake… matchstick figurines on an old wooden chest. To look for things where they never are. Or love where it never is. And sometimes people too, yours truly included. But we fall for it all the time. We wish to draw meanings where there are none. But you can always see hope in a dog’s eyes, scent friendship in her tail wags and feel love in her company. Sometimes the speckles or the shadows, draw contours on this ash gray wall. An army marching to reclaim Zion. A heartbroken Dante, trying to win Beatrice. Beer breath Bukowski laughing at the odds. Yesterday, I saw a cat with wings. Another night, I saw Mickey mouse atop a chateau. May be some day I’d see you too, my dear departed dog. Those we love often find a way back, in the stray fur that adorns the furniture or in the antics of another pet… May peace and happiness always find you. 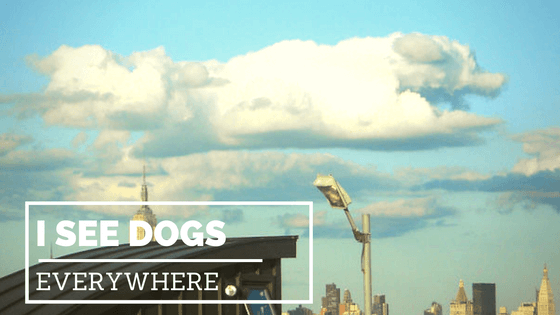 Next Next post: Blind Dog & his wonderful guide puppy are best friends!